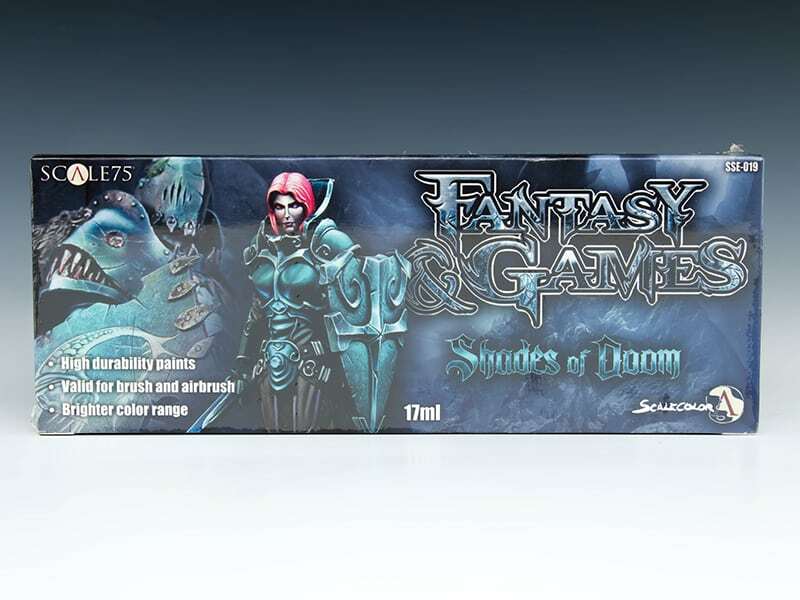 8 x 17ml bottles of serious doom laden colours for all of your evil characters. 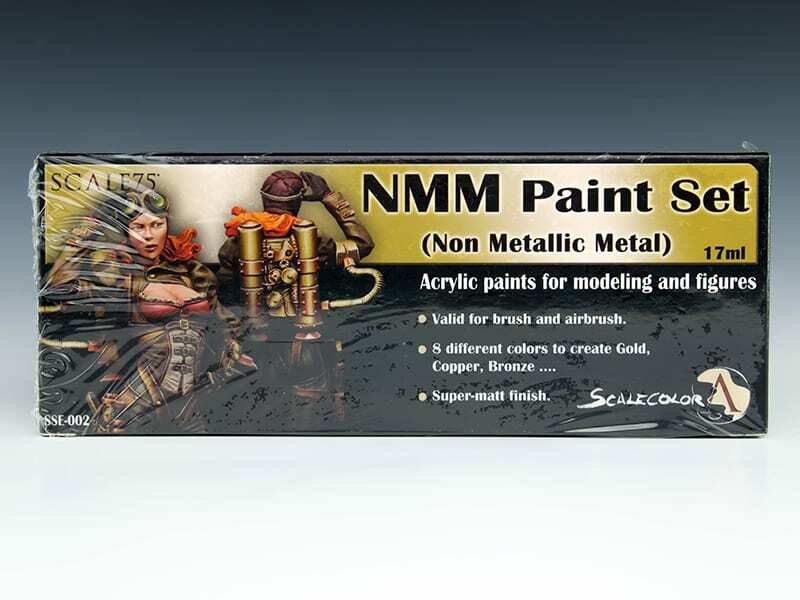 The unique colour palettes in the range are particularly suited to Fantasy and Sci-Fi models. 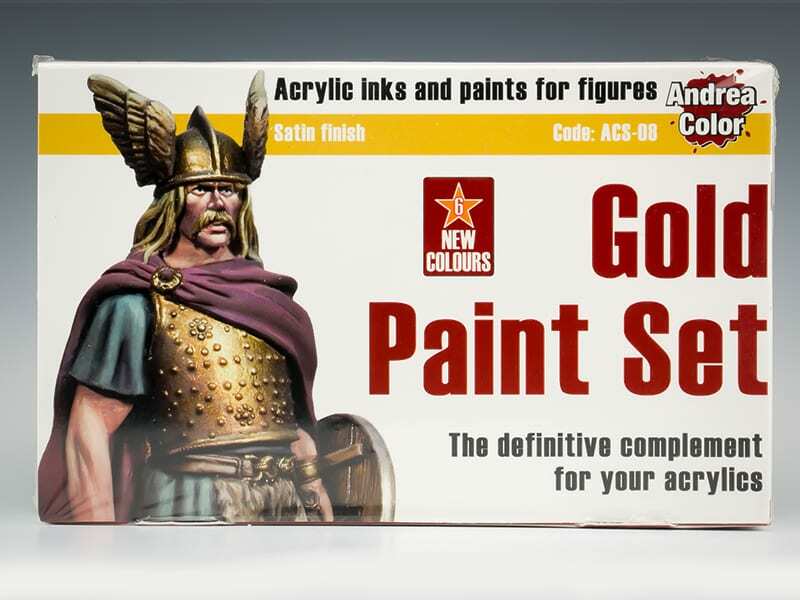 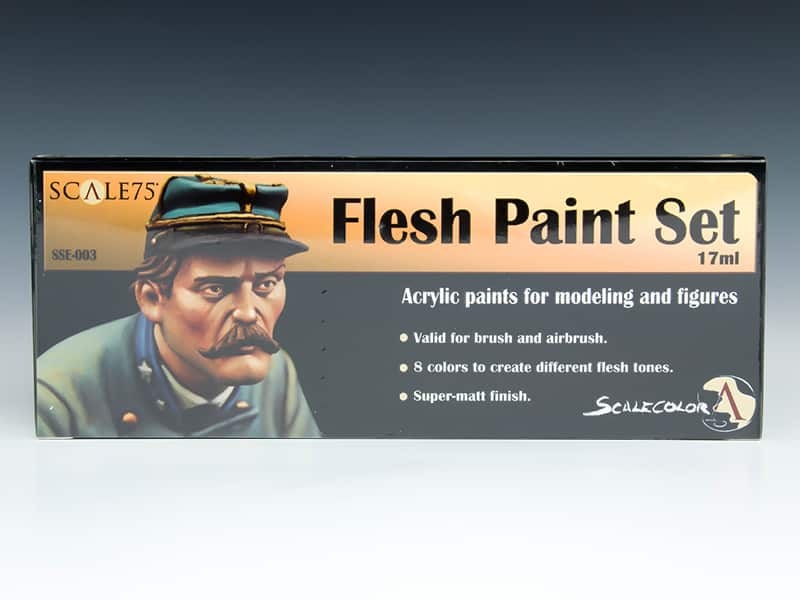 Scale75 Scalecolor have an extremely dense pigment and fluid base, this makes the paint extremely suitable for blending and fine glazing techniques. 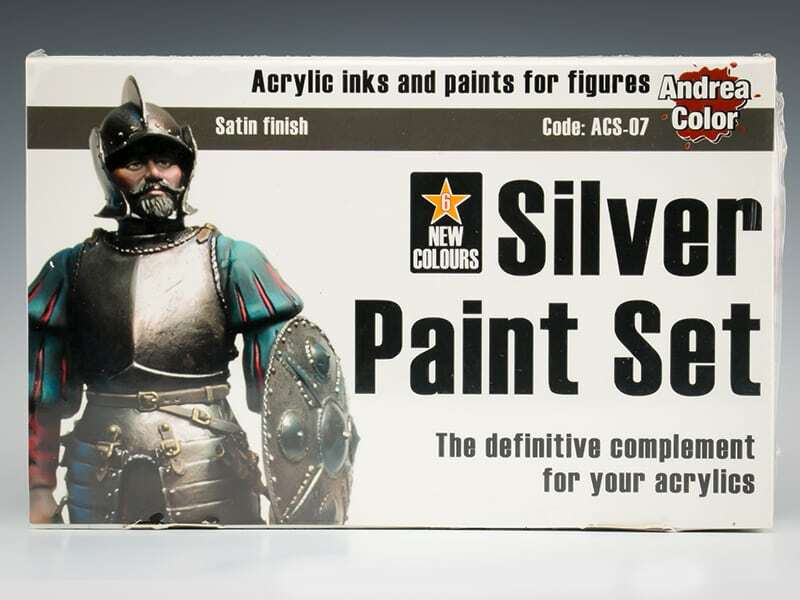 With a super matt finish and a unique colour palette, the paint is suitable for both brush and airbrush application.